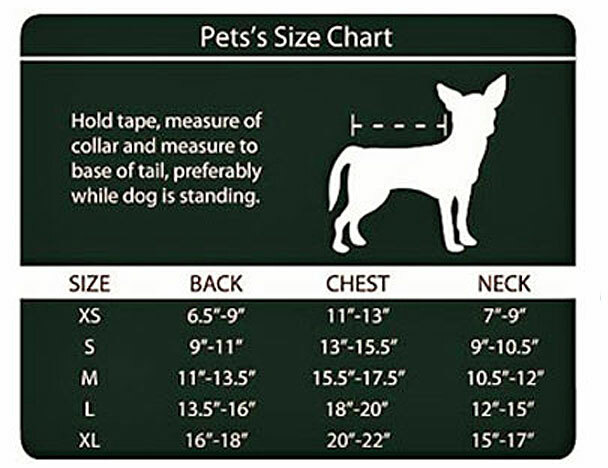 Have you got an energetic fur ball as a pet? Does your four-legged friend bound your house like a bee buzzing from flower to flower? Well if Rover is going to flit about like a bee, then dress him for the part as well. Now he'll be an adorable bundle of energy. 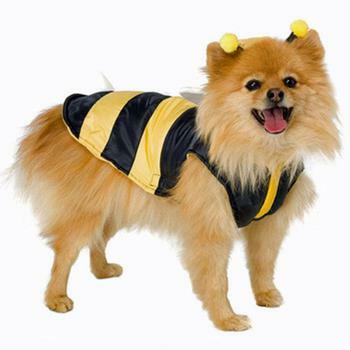 Easy fit Bumble Bee Boy Dog Costume includes Jacket with attached Bee headpiece.